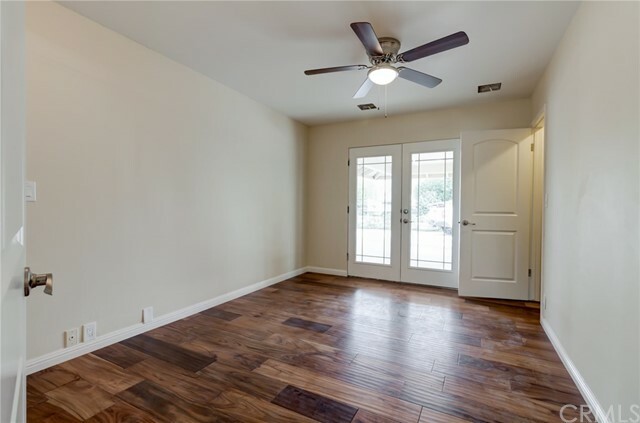 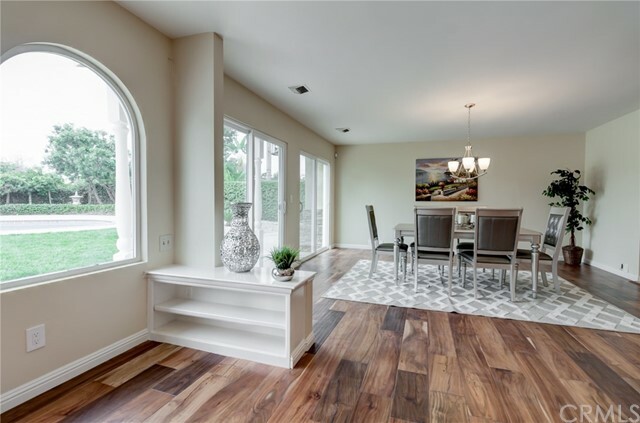 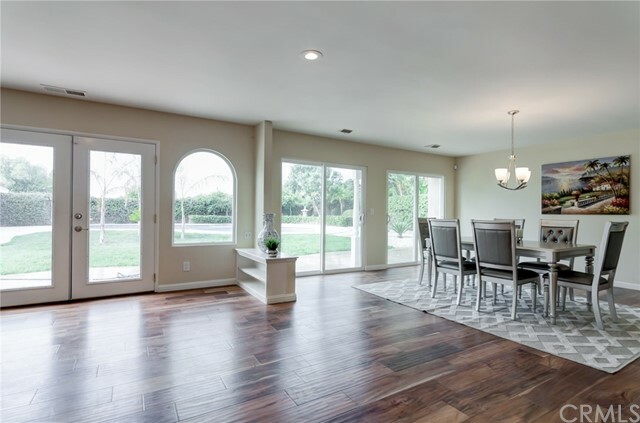 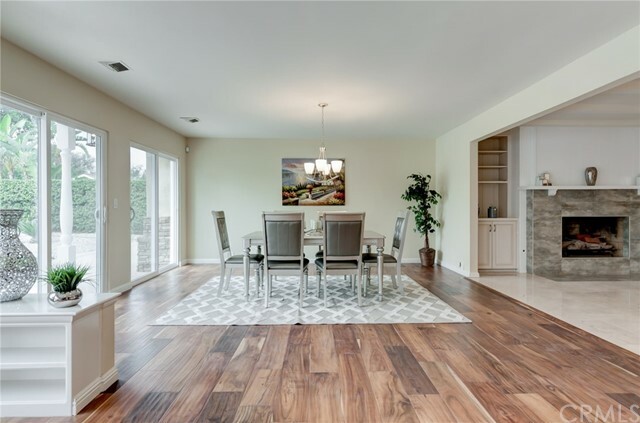 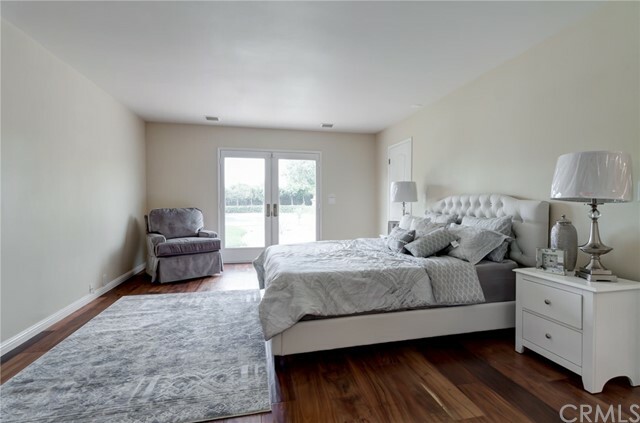 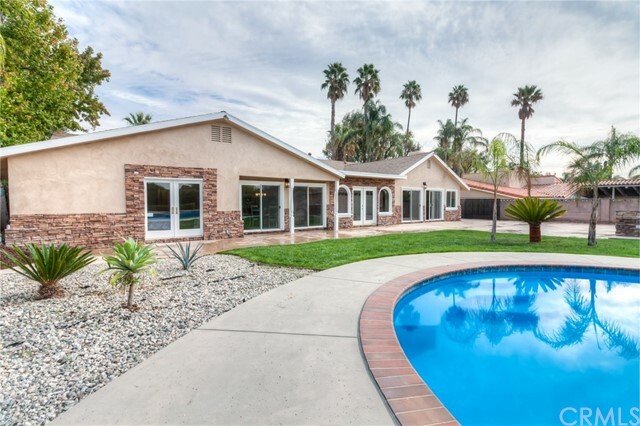 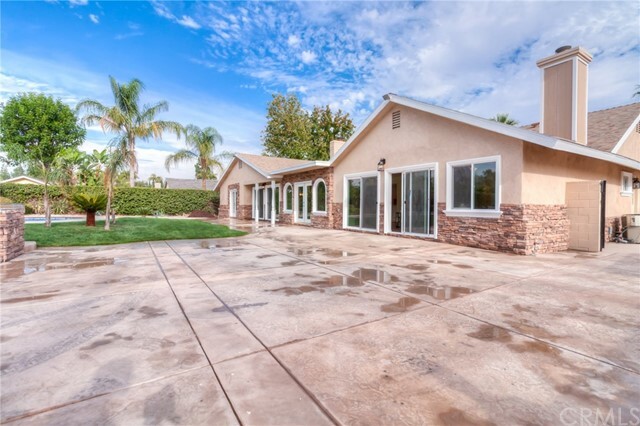 This is a beautiful remodeled, single story, 5 bedrooms, 4 baths with a swimming pool & approximately 3,544 sqft of living space plus Washer & Dryer room. 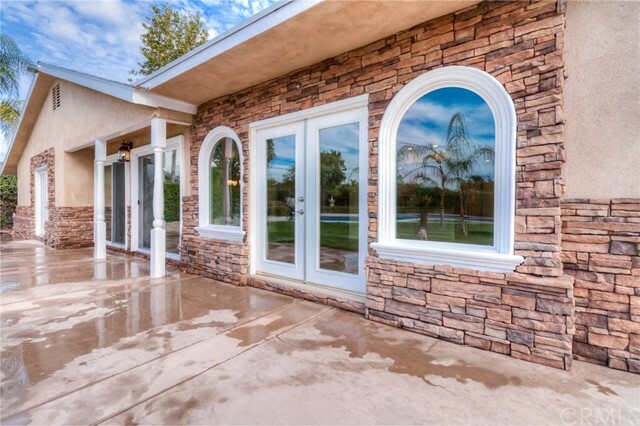 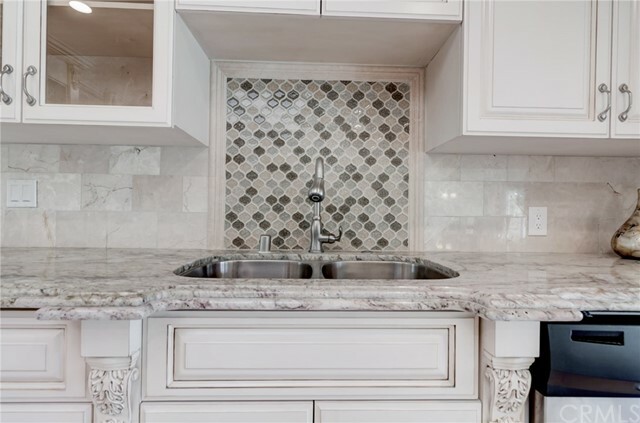 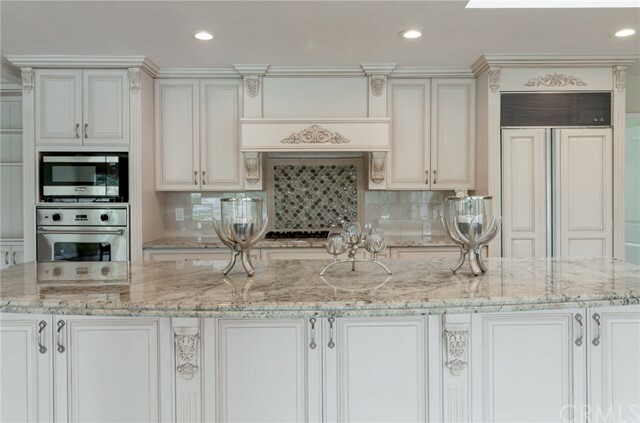 Great attentions has been given to detail on this home. 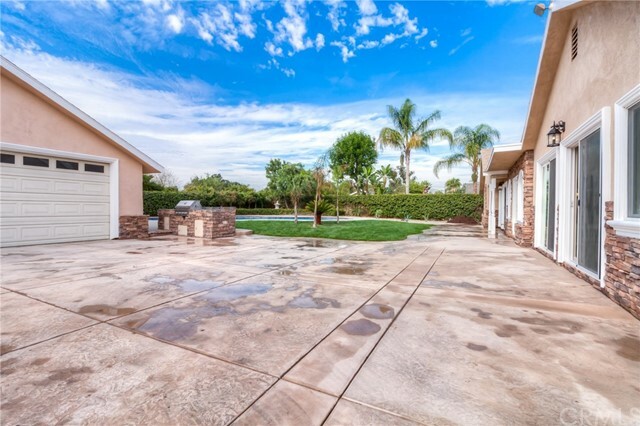 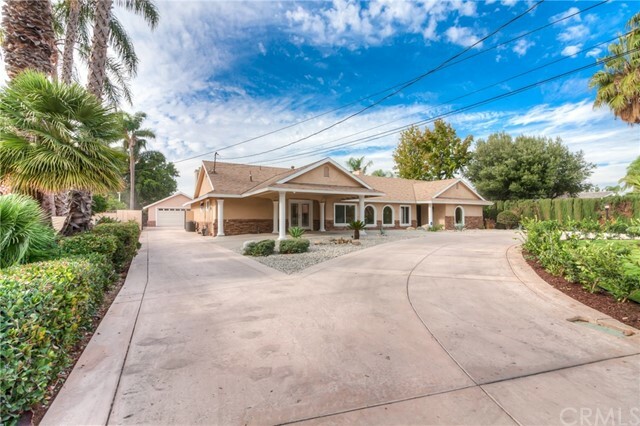 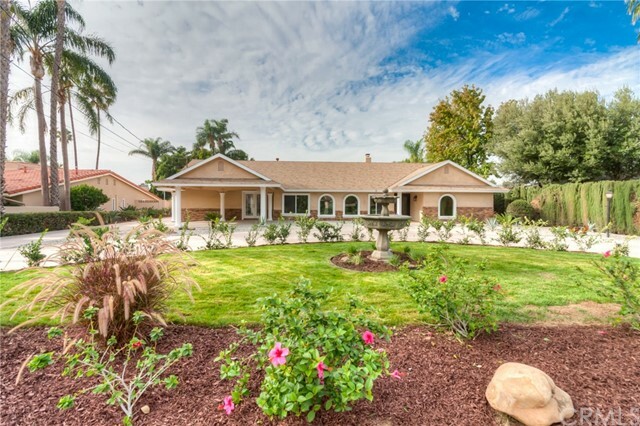 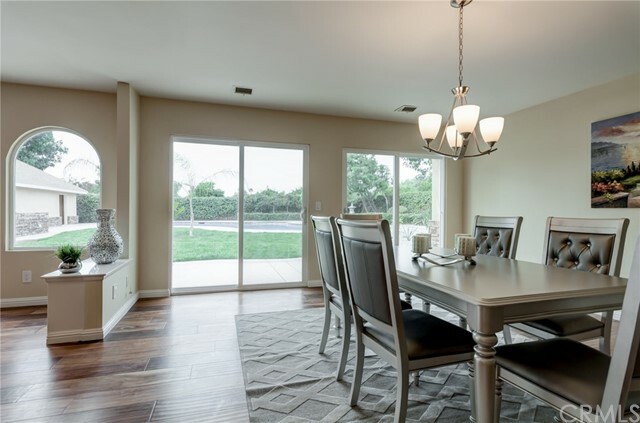 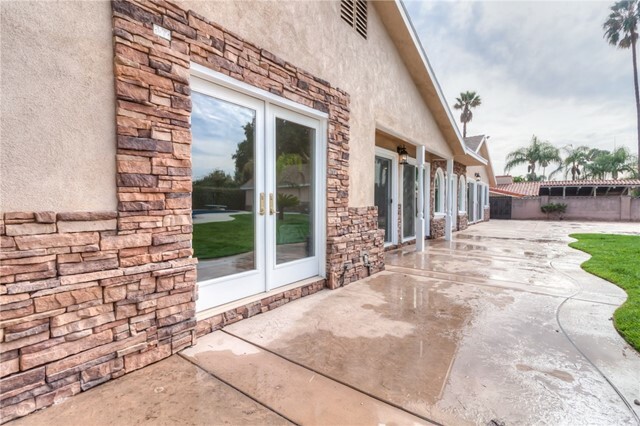 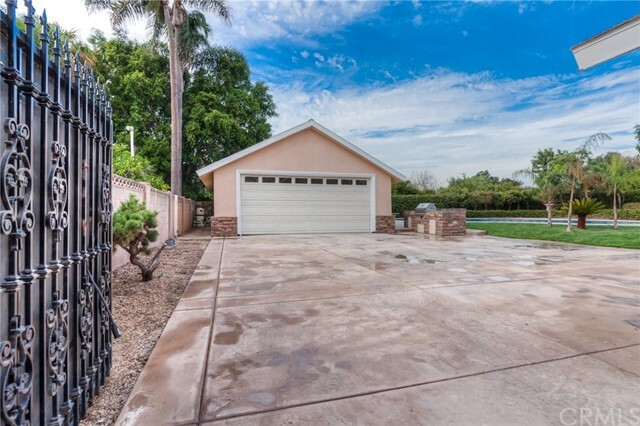 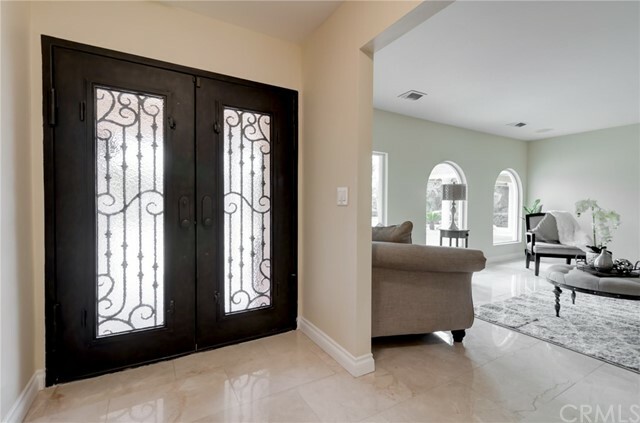 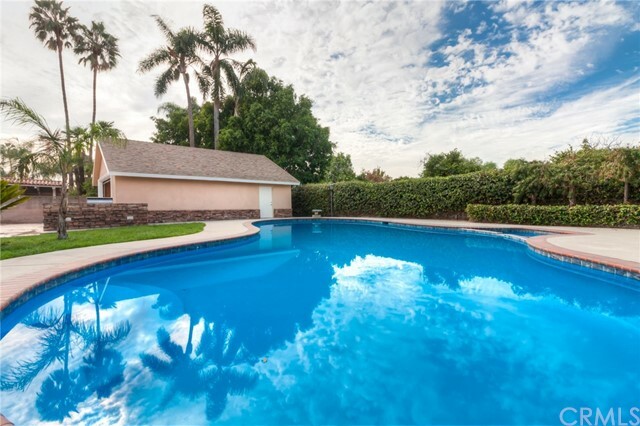 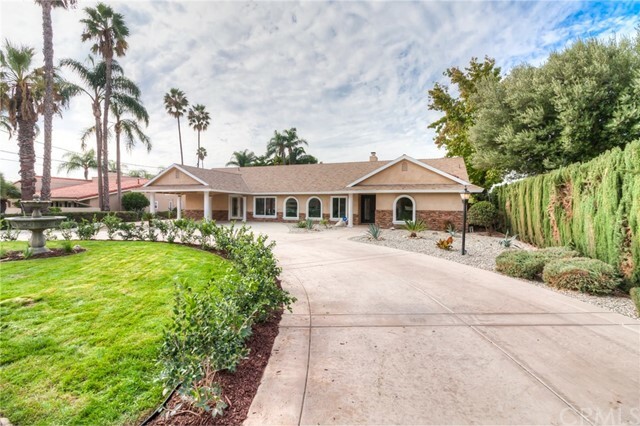 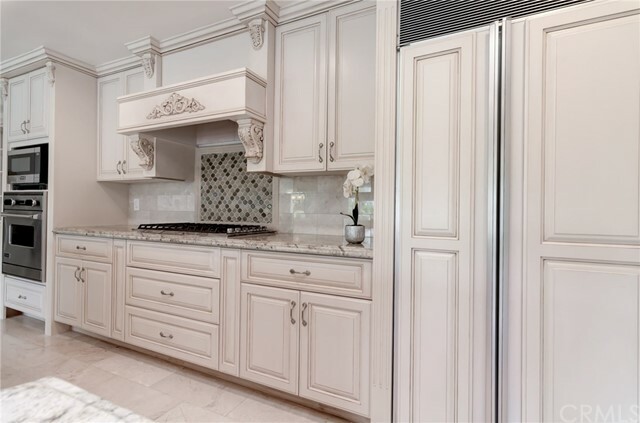 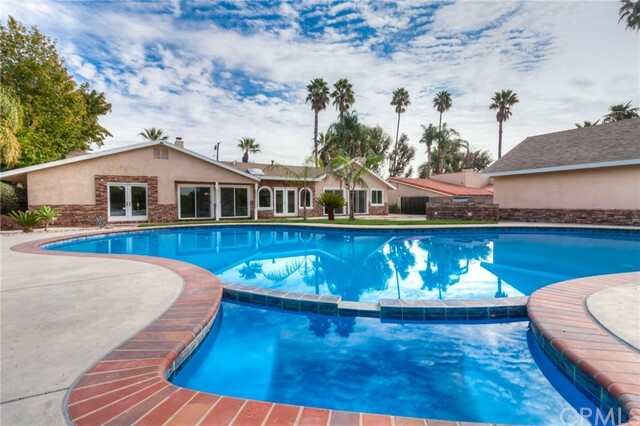 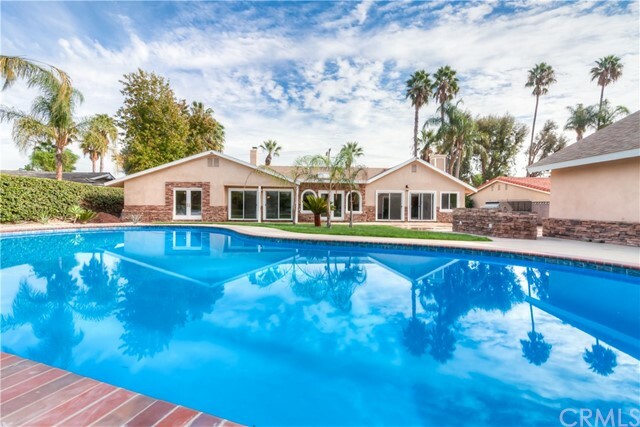 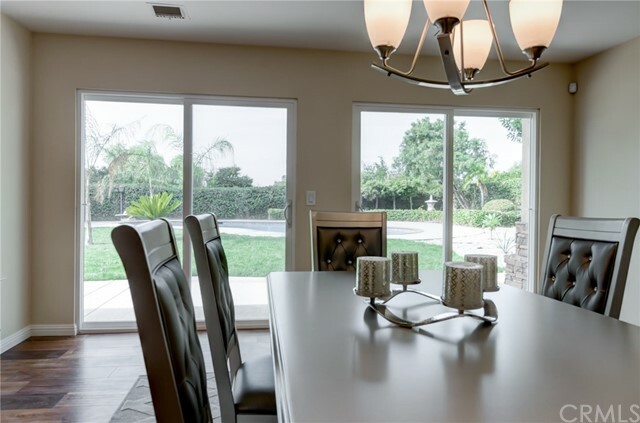 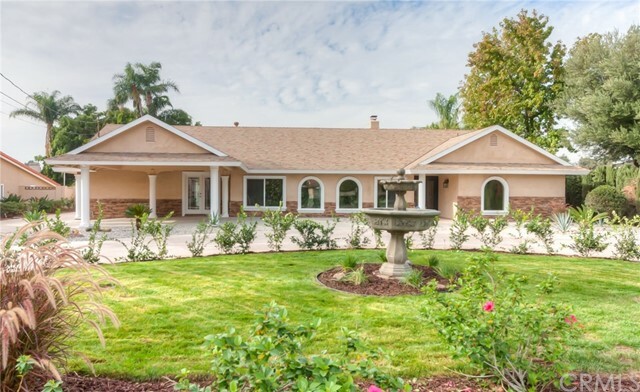 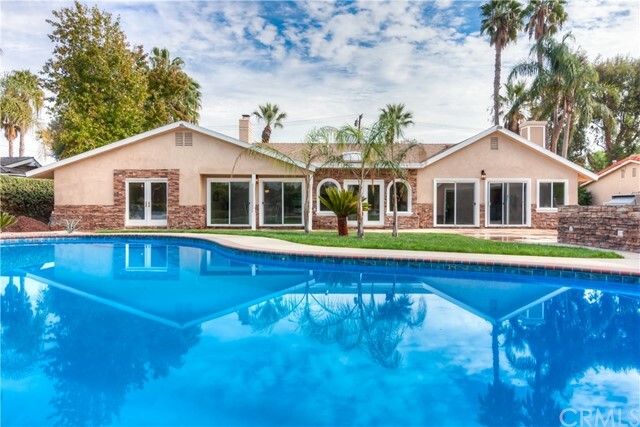 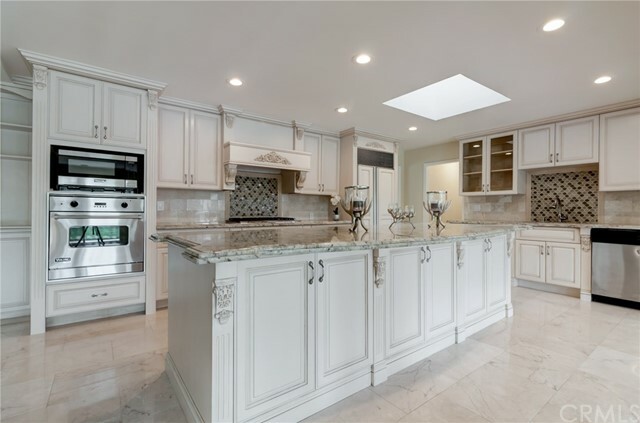 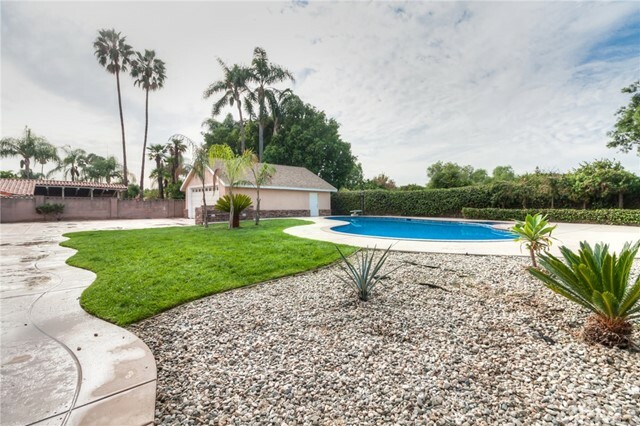 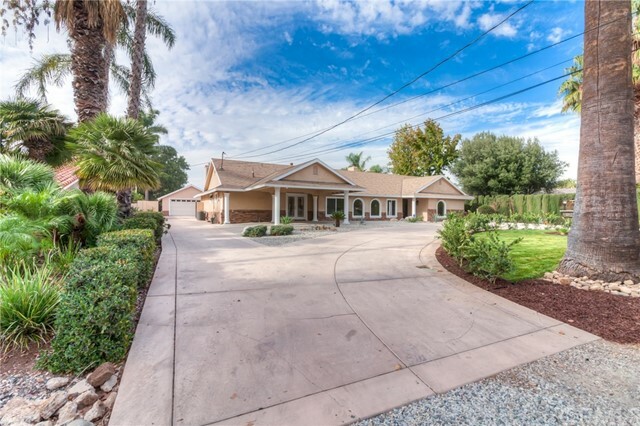 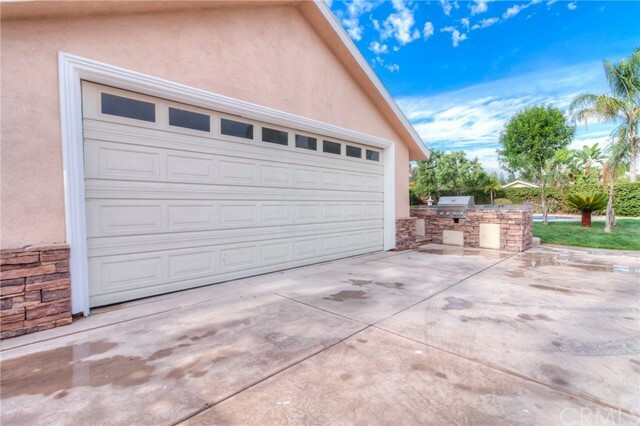 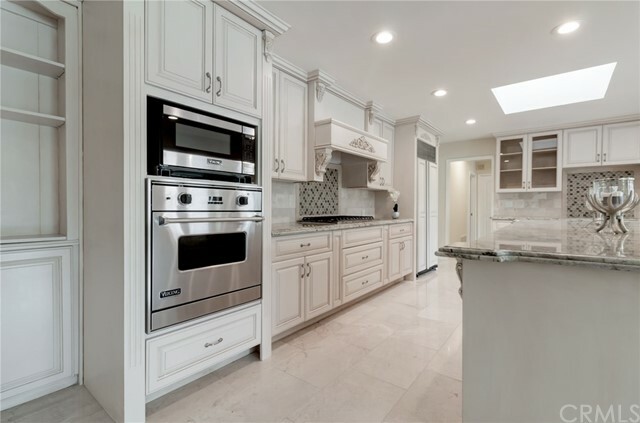 It is located on a quiet, friendly street in a desirable area of Yorba Linda. 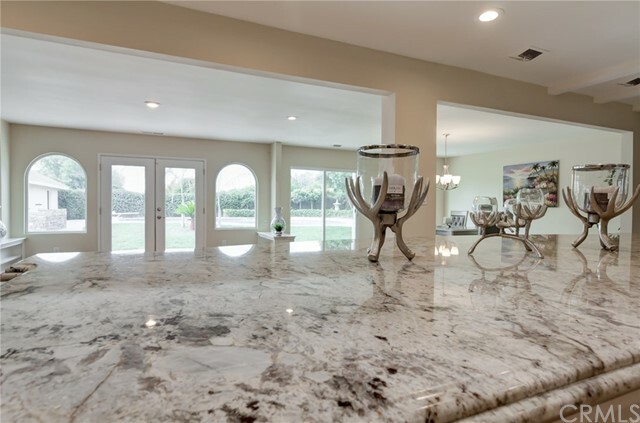 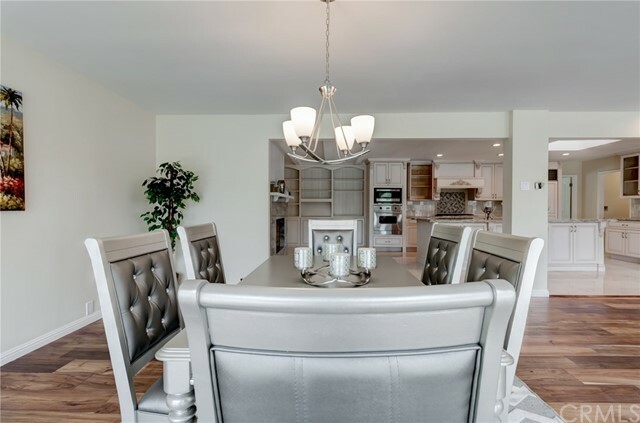 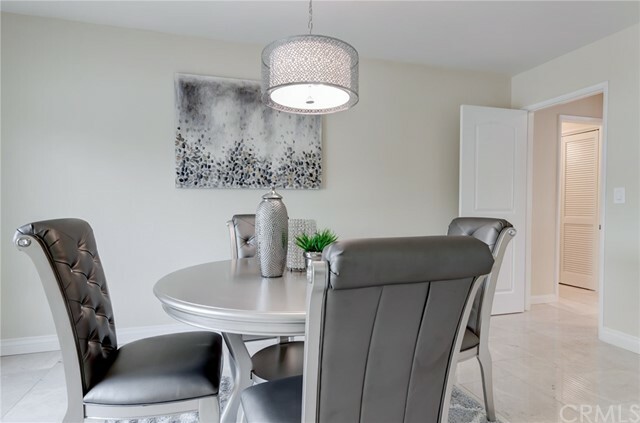 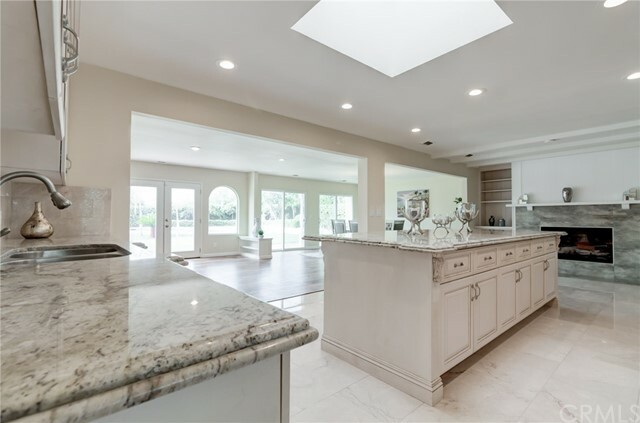 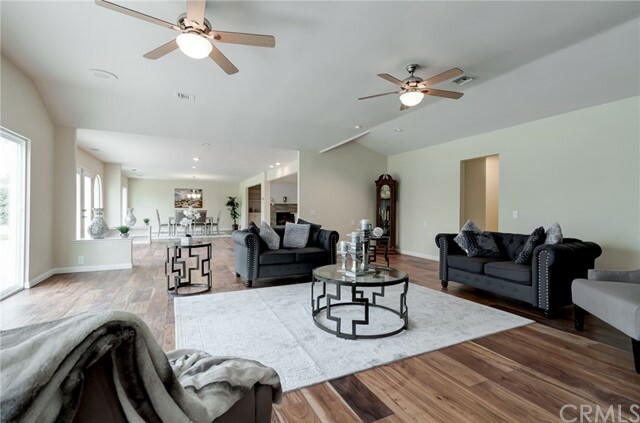 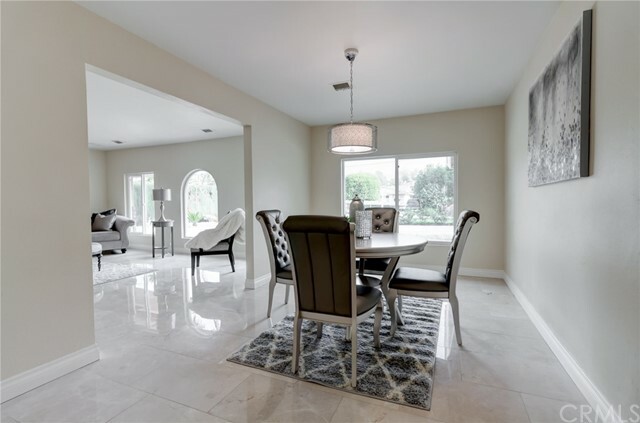 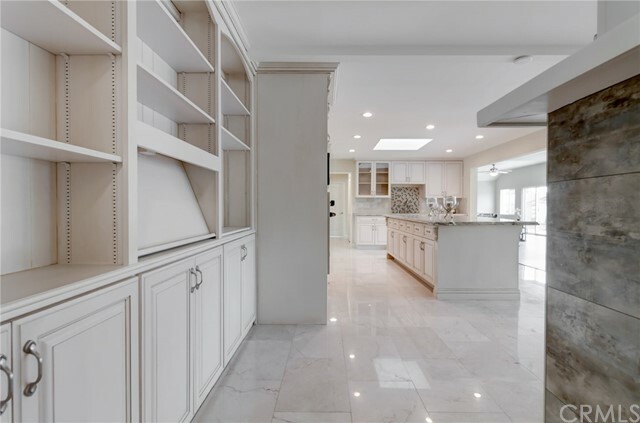 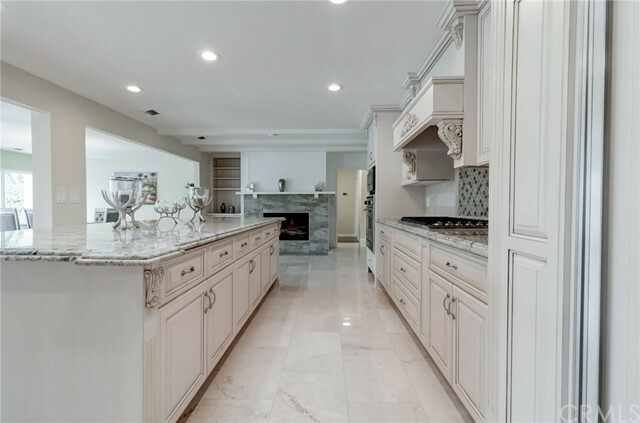 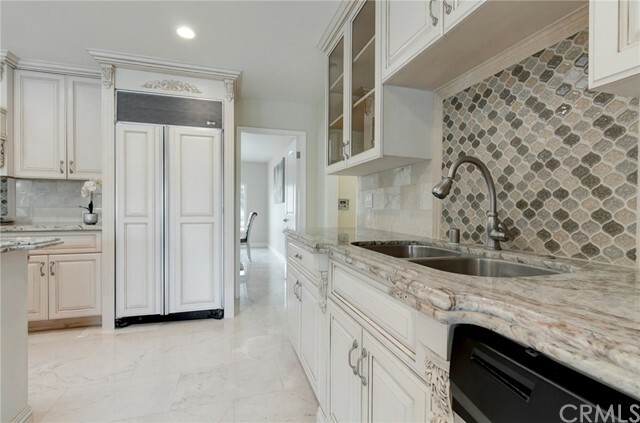 17,820 Lot with custom Italian modern kitchen cabinets and granite counter tops and viking appliances, new concrete in front and backyard with generous pool & spa. 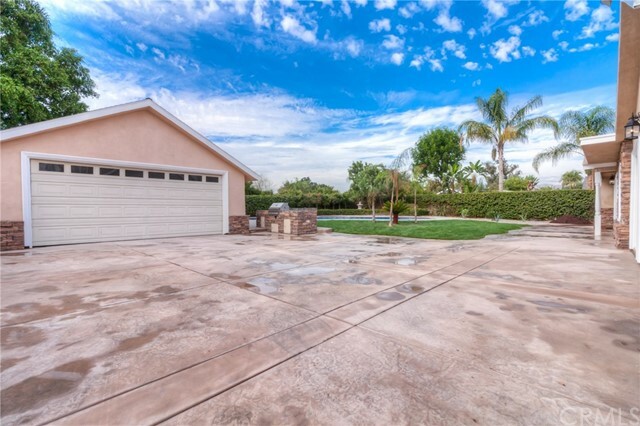 Circle your cars around this huge drive-way, RV parking access. 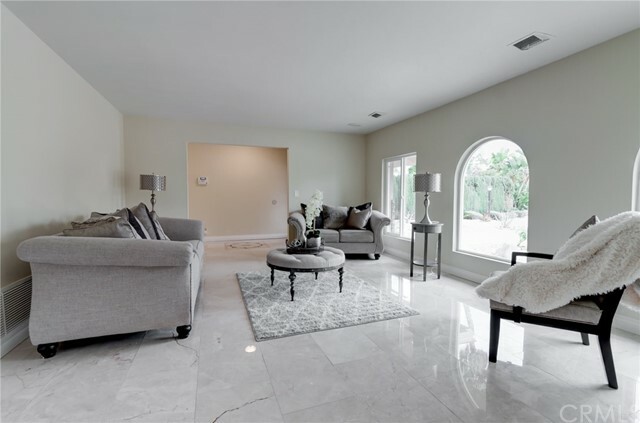 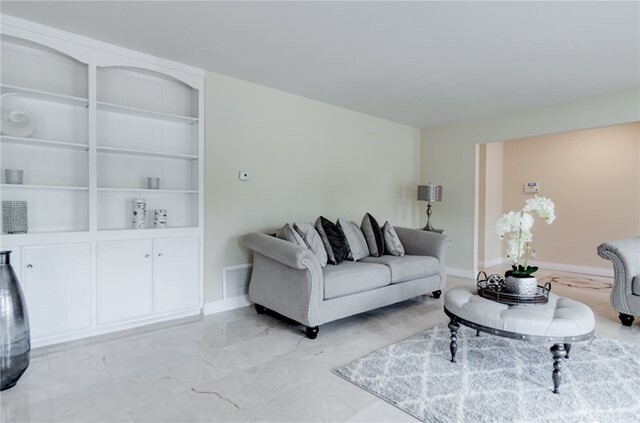 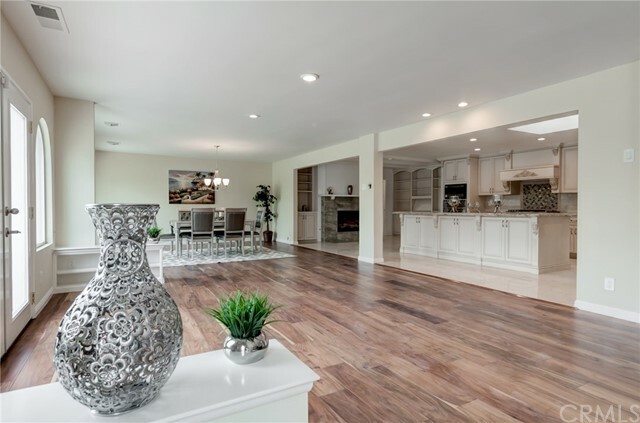 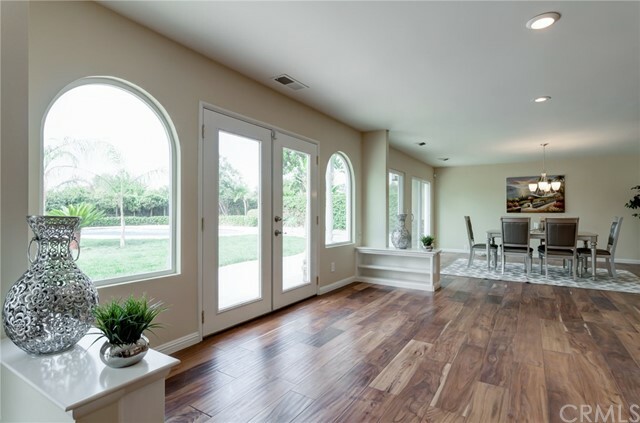 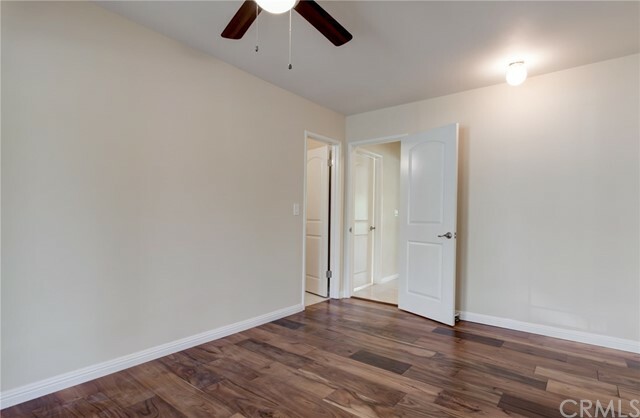 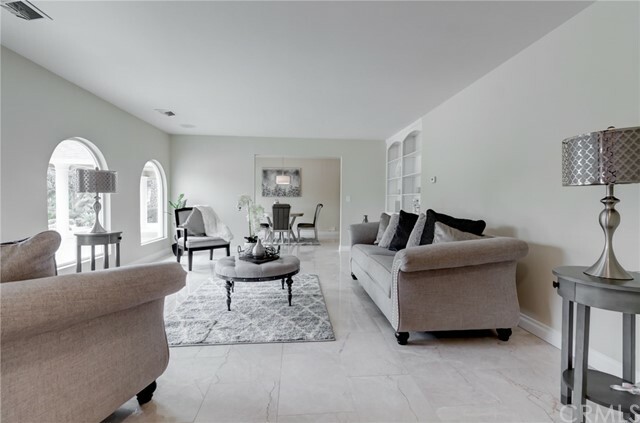 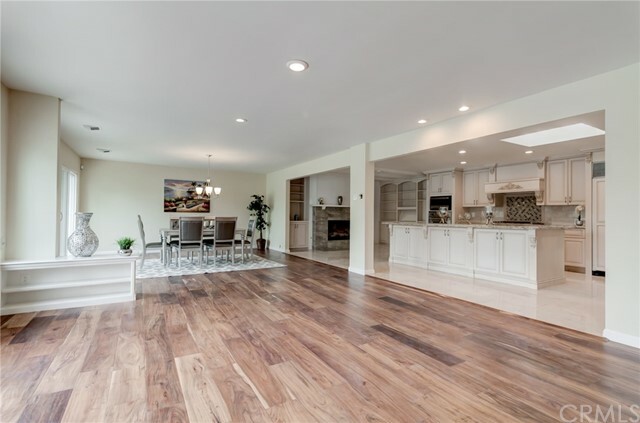 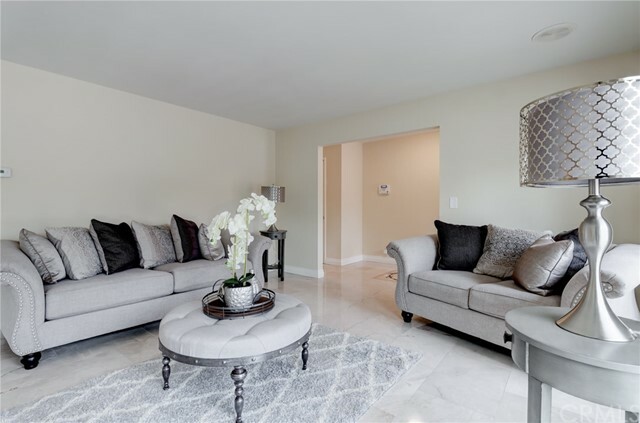 New hardwood and marble floors throughout this open living space. 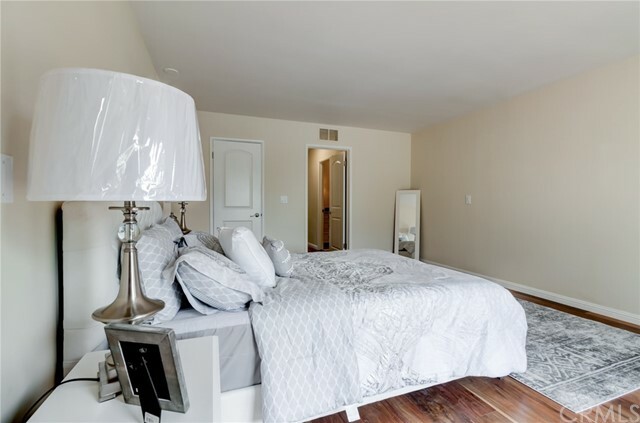 5 bedrooms and 4 baths, 3 of the bedrooms have its own baths, the 5th bedroom is smaller and was used as office. 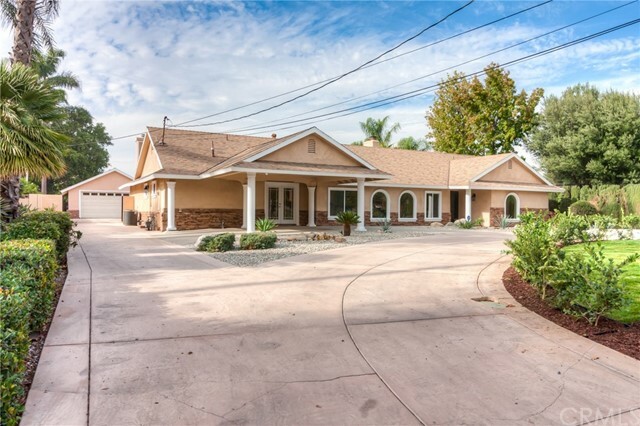 Horse property and entertainers delight. 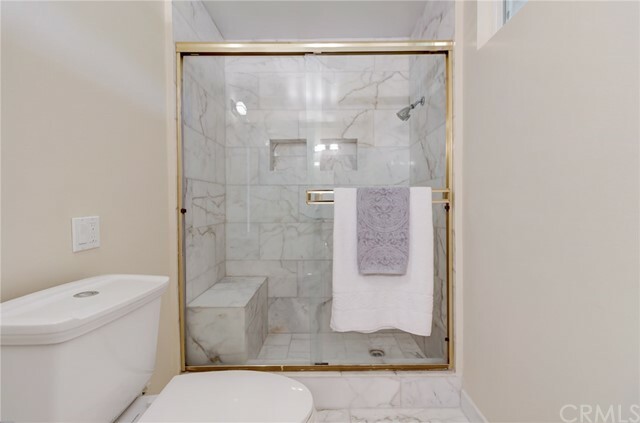 New interior and exterior paint, upgraded bathroom vanities and fireplaces. 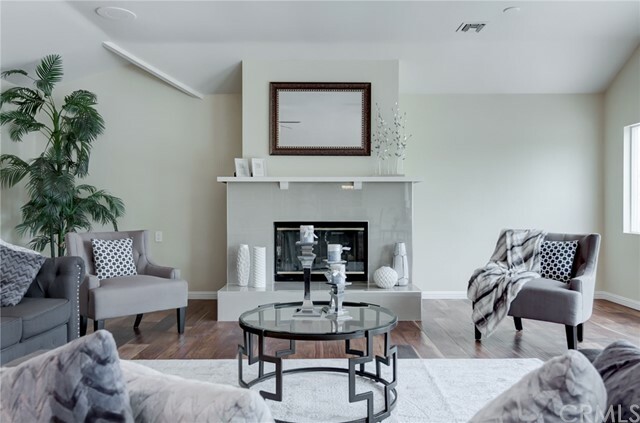 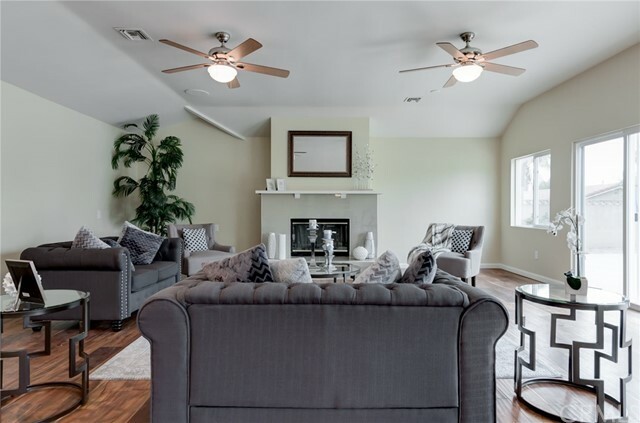 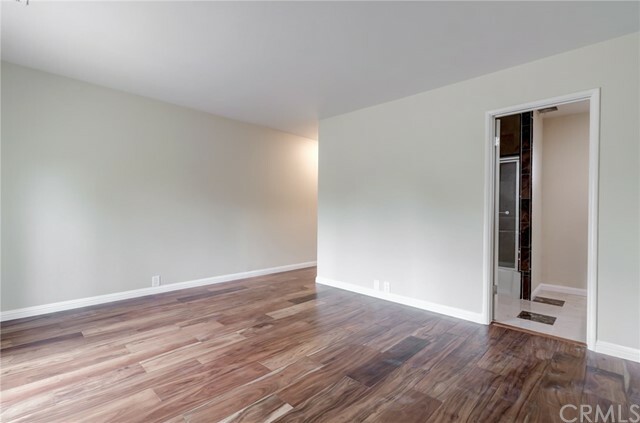 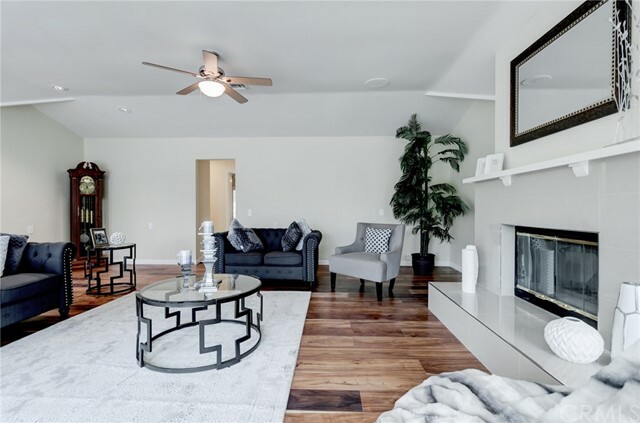 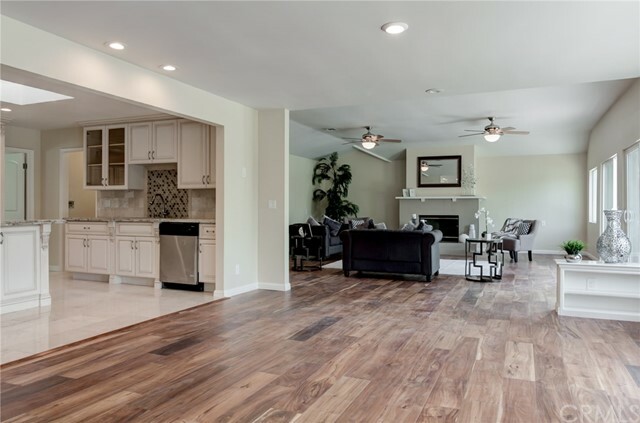 Also, the home features large living room with two fireplaces & two spacious dining areas. 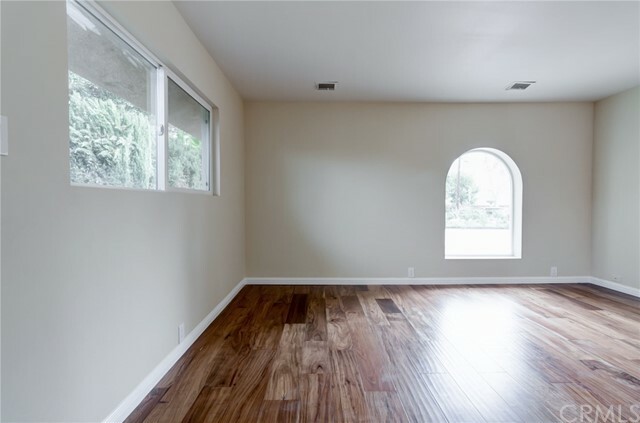 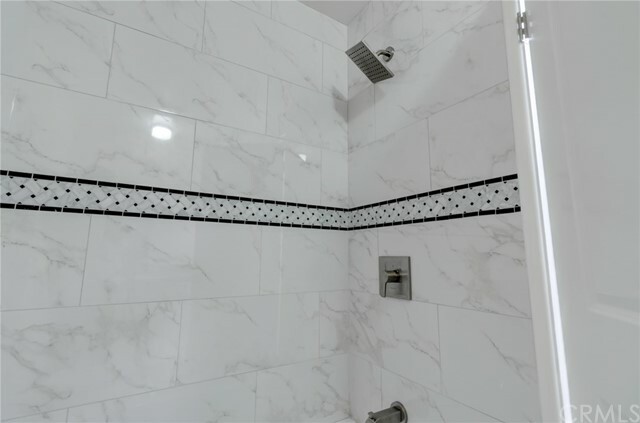 This property is ready to be lived in as it is a turnkey property.